Longstanding Camden venue The Lock Tavern is set to close. The venue is one of Camden's true music hubs, and has boasted numerous nights of debauchery over the years. 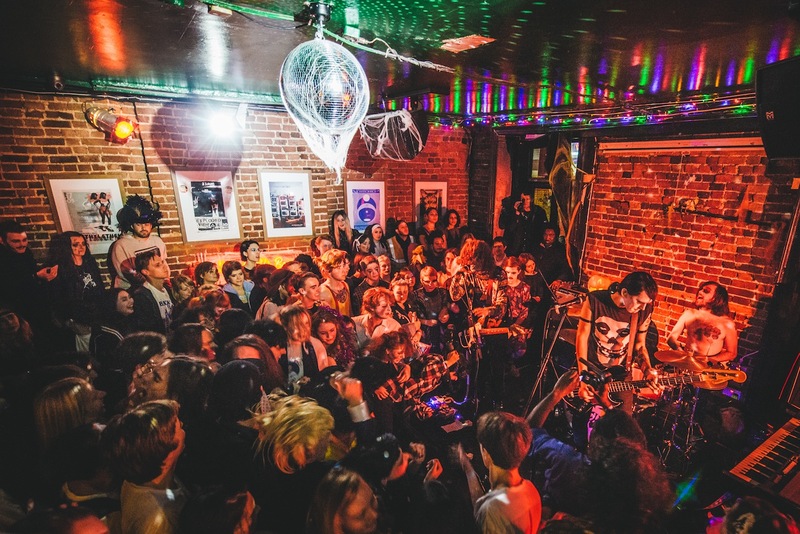 Perhaps reaching its peak between 2006 and 2010, the Lock Tavern hosted early shows from Adele, Amy Winehouse and countless more, while it's Blogger's Delight clubnight was legendary. Clash hosted its Sunday Sessions at the venue for a spell, and the team returned in 2012 for a particularly festive Christmas party. Sadly, the Lock Tavern is set to shutter after the August Bank Holiday. Time Out reports that the venue has been bought over, and while future plans are uncertain it definitely won't be the Lock Tavern. It's set to end in style, though - Blogger's Delight returns on Bank Holiday Monday, with the line up set to feature residents Casper C, Skull Juice and NikNikNik, plus old friends Filthy Dukes, Matt Walsh and some as yet unannounced special guests.